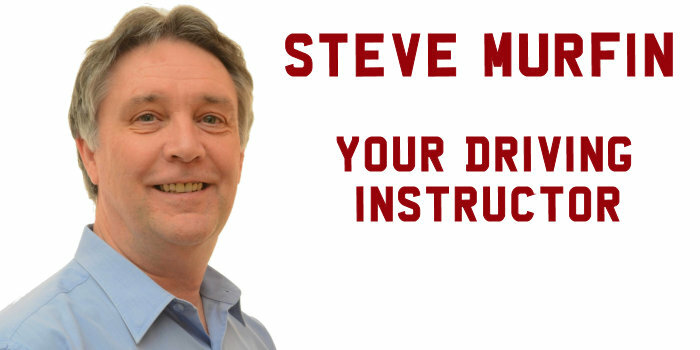 I’d tried to learn to drive with several instructors before a friend recommended Steve to me. The previous instructors were either impatient with my speed of learning or weren’t encouraging me enough to push for my test. 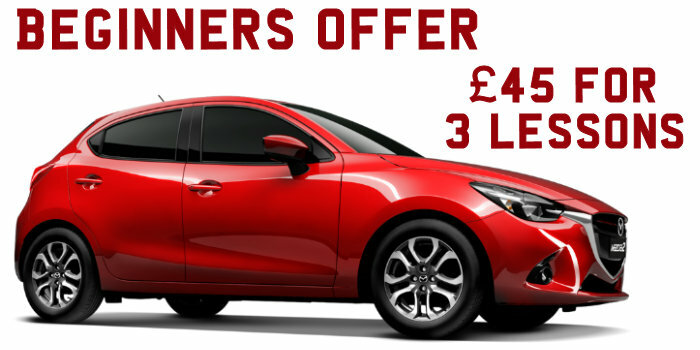 I felt like they were wasting my time, so when a friend told me all about her instructor, who was patient and thorough, I had to contact Steve! 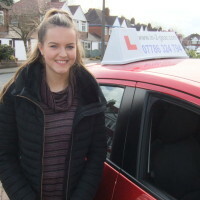 I really enjoyed learnimg to drive then and my confidence soared as my lessons were enjoyable as Steve is so relaxed, but also motivated me to keep going. 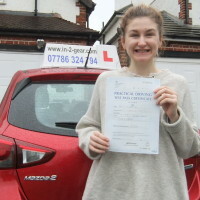 Soon after starting to learn with ‘in-2-gear’, I passed my theory test and booked in for my practical. 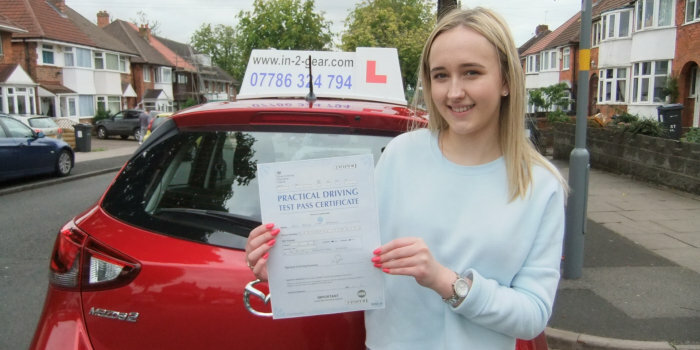 When I passed first time I was over the moon!! But really couldn’t have done it without Steve and the fun we had on my lessons. Thankyou!! 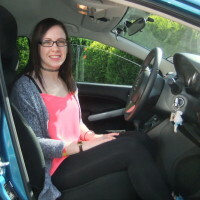 I have and would definitely recommend learning to drive with in-2-gear Driving School! !